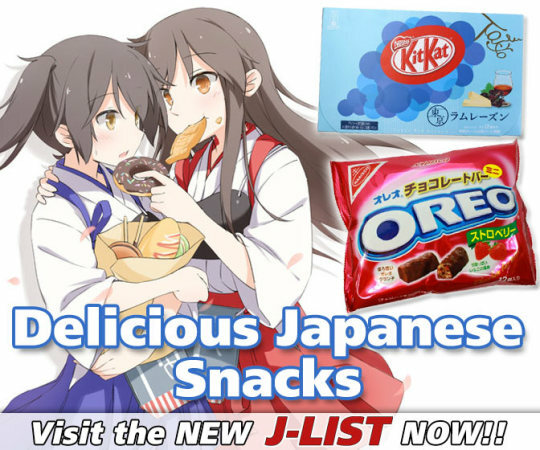 member of the Seven Deadly Sins? 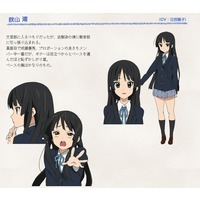 Mio Akiyama is a character from the anime K-On!. 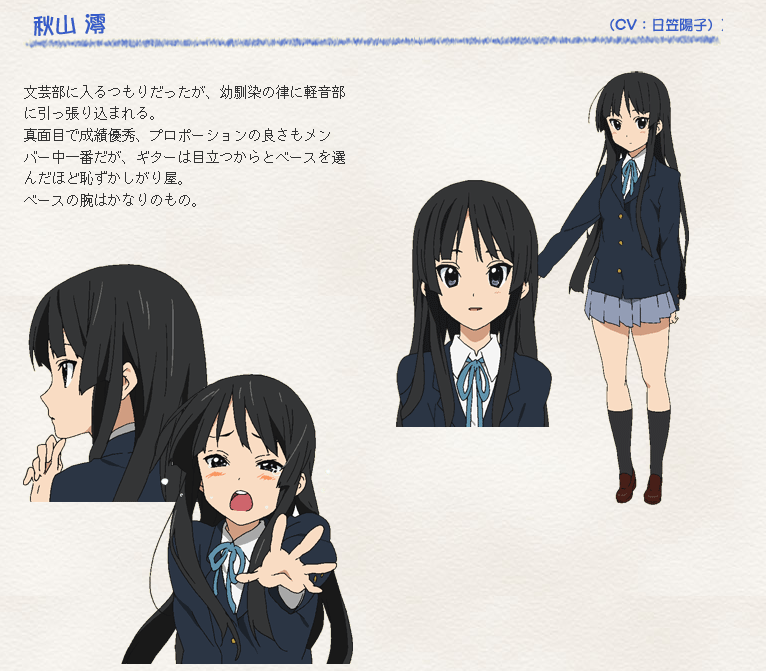 Mio Akiyama 秋山 澪 Anime Character 10 Friends with Ritsu Tainaka Friends with Azusa Nakano Friends with Tsumugi Kotobuki Friends with Yui Hirasawa http://www.animecharactersdatabase.com/characters.php?id=17059 K-On!